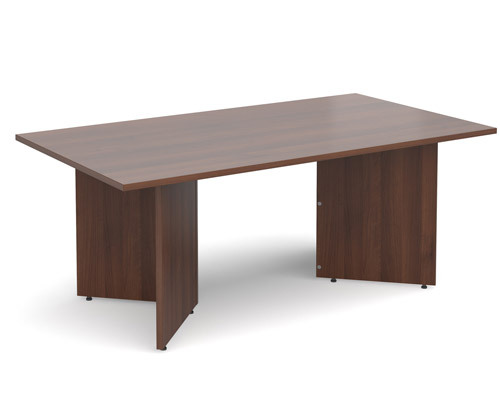 Raise the standard in executive workspaces with our range of quality boardroom tables designed to present your company in the best possible way. 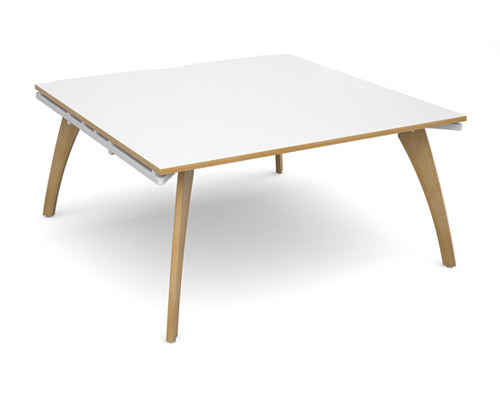 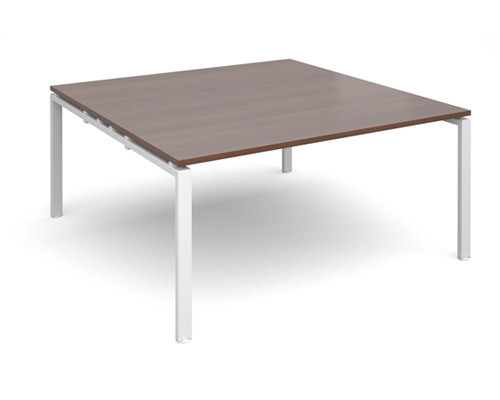 Boardroom tables come complete with a selection of table top shapes and leg styles to meet a spectrum of planning possibilities, and provide a great platform for all styles of meetings, from boardroom brainstorms, to team get-togethers and high level board meetings. 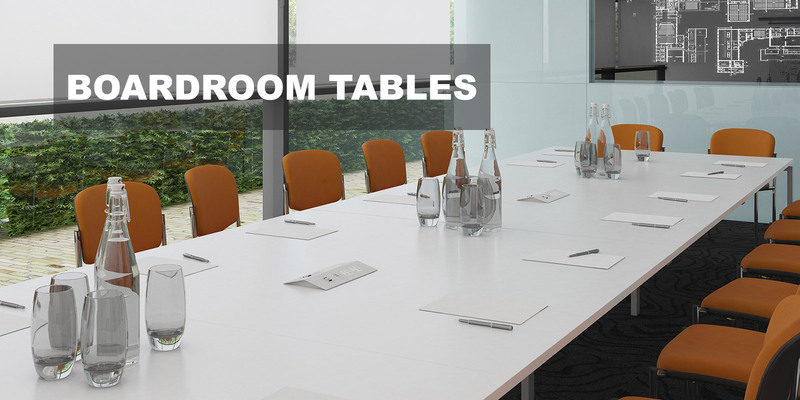 Boardroom tables provide modern executives with the distinctive impression of quality, precision & strength that makes a bold, visual statement in any boardroom. 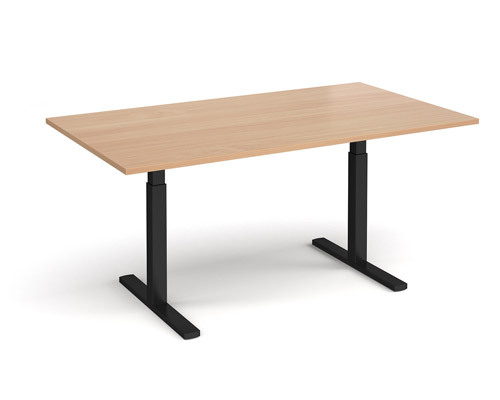 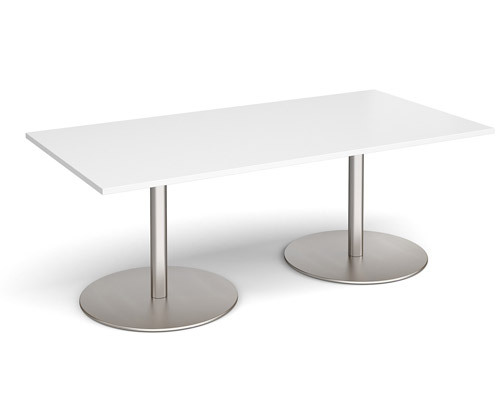 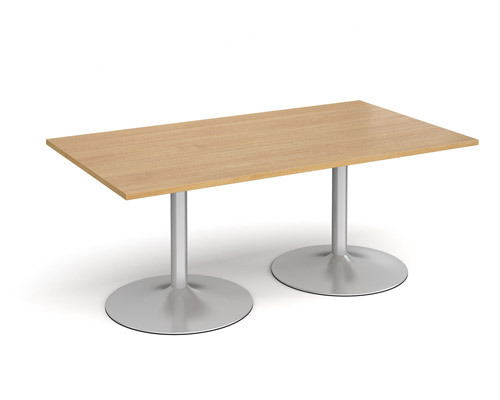 Table tops are designed to incorporate power and data capabilities, embracing the latest technology so you can break away from the predictable, old fashioned conference rooms and create new dimensions in boardroom design.